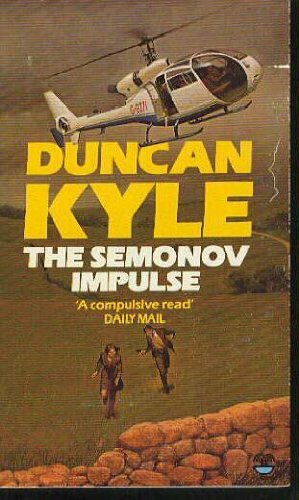 by Duncan Kyle | Mystery & Thrillers | This book has not been rated. The Israelis want him because the hijack failed and now he is an embarrasment. The Russians want him because he has kidnapped their top female gymnast. The British want him because of the trail of blood he's left all over England. 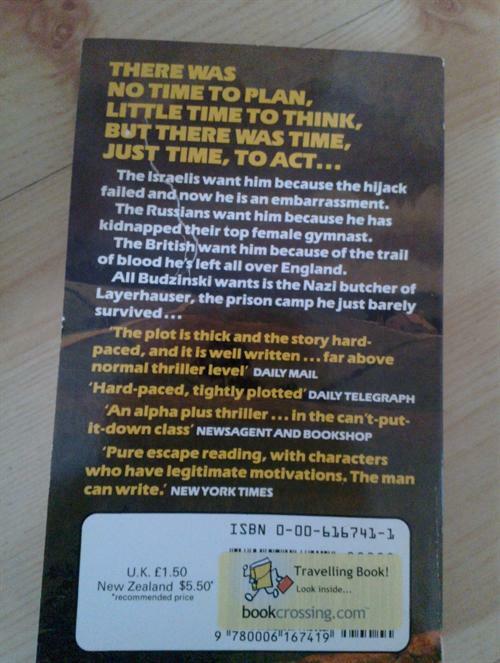 All Budzinski wants is the Nazi butcher of Layerhauser, the prison camp he just barely survived..."